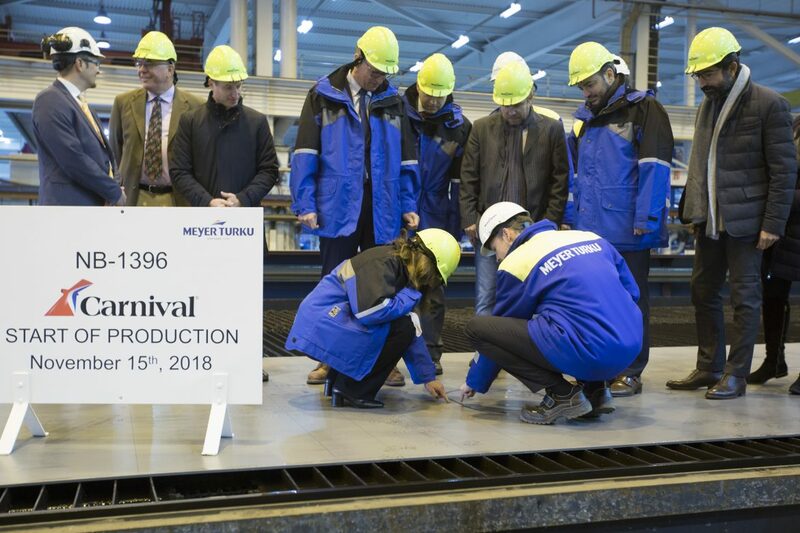 The 1st steel for the groundbreaking class of liners was cut at the shipyard in Finland. 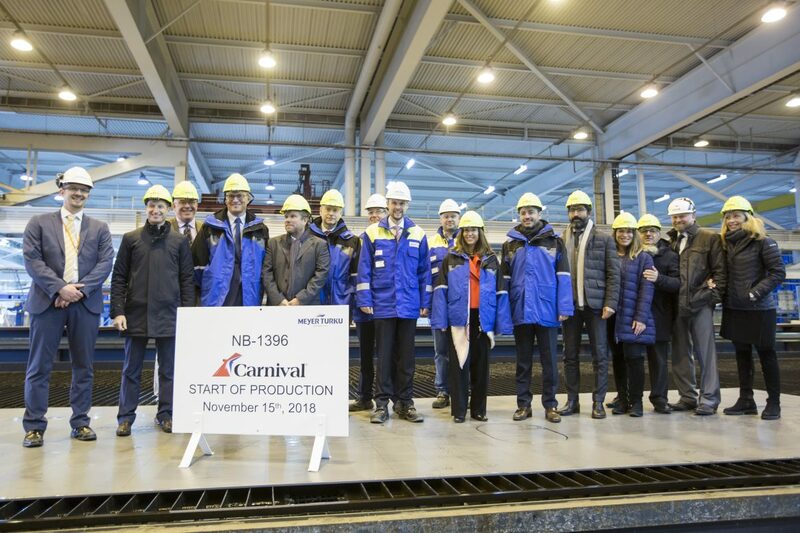 The 180,000-ton vessel is scheduled to join her cruise family in 2020. 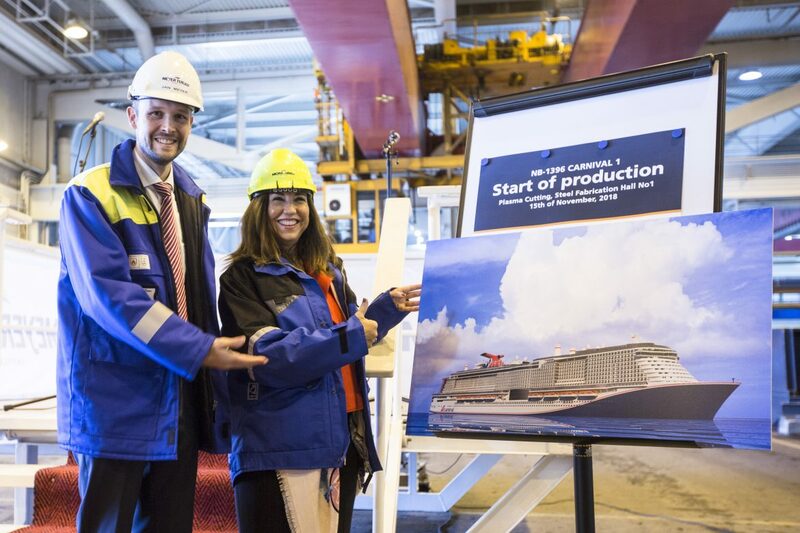 She will become the cruise line’s largest vessel ever constructed. Besides, she’ll be the 1st LNG-powered cruise ship to operate in North America. The liner will offer cruises from Port Canaveral, FL. 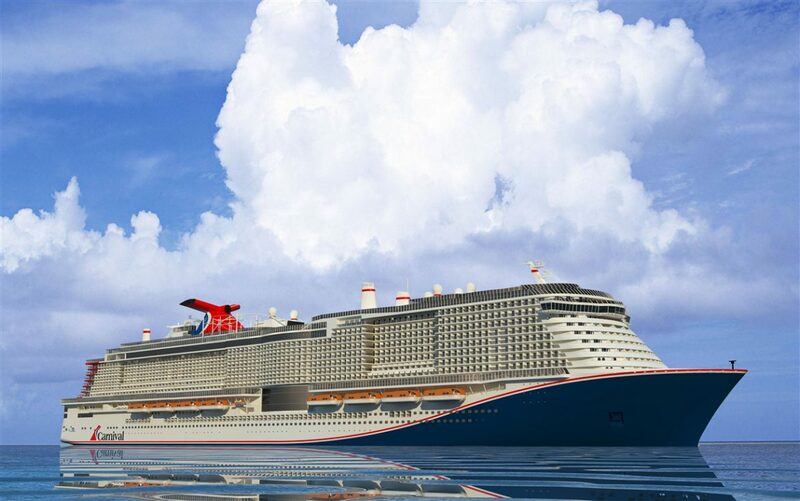 Besides, Carnival surprised its friends with the vessel’s hull design. It seems she’s going to be really unique. The company intends to reveal the name of its future addition already next month. By the way, what name would you choose for this liner?